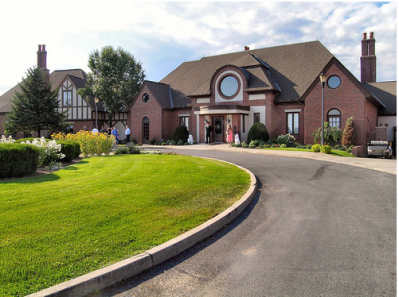 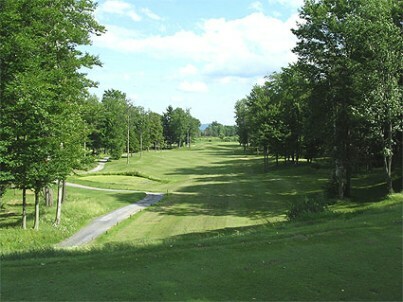 Tee-Bird Country Club -Tee-Bird South, is a Public, 9 hole golf course located in Fort Edward, New York. 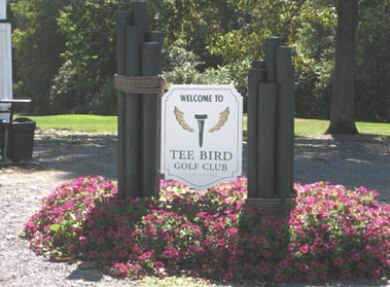 Tee-Bird South first opened for play in 1993. 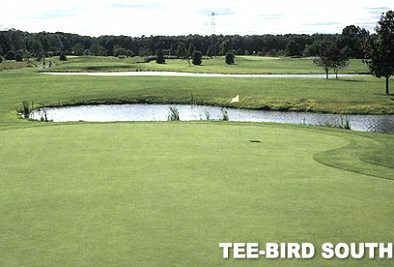 Tee Bird South is a championship 9-hole course with a Par of 34. 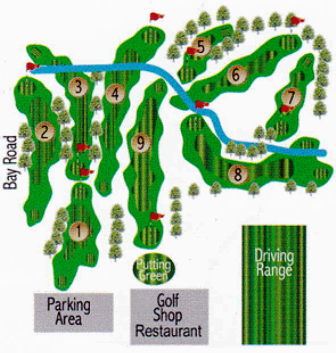 Course Yardage is, Blue 2,854 yards, White 2,658 yards, and Red 2,275 yards.